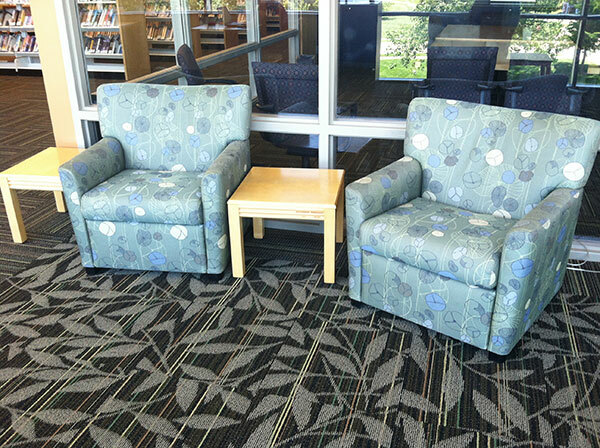 Locally owned and operated, Advantage Upholstery offers over 40 years of experience. Our staff educates clients about best values in upholstery work. 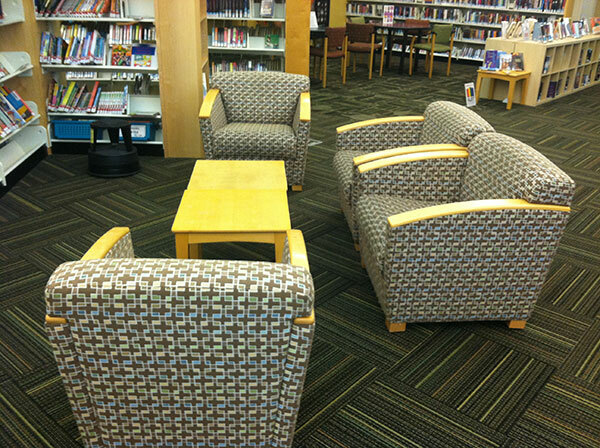 We offer a wide variety of upholstery services at affordable prices. Our staff has been working one-on-one with customers since 1975. We serve the greater Denver Metro Area - plus, Northern Colorado, Southern Colorado and Western Slope Colorado clients.